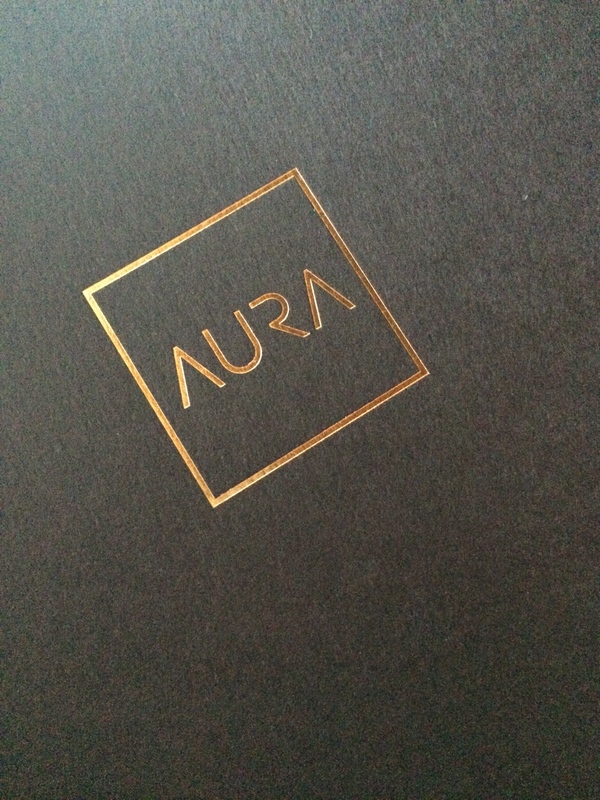 Aura – Paradeplatz Zurich is actually the location for fine events and dining in Zurich City Center. Enjoying wonderful european and international food shaped by cross over ideas. After having the dessert, just go upstairs to the really impressing party location with it`s 360 degrees projection wall.